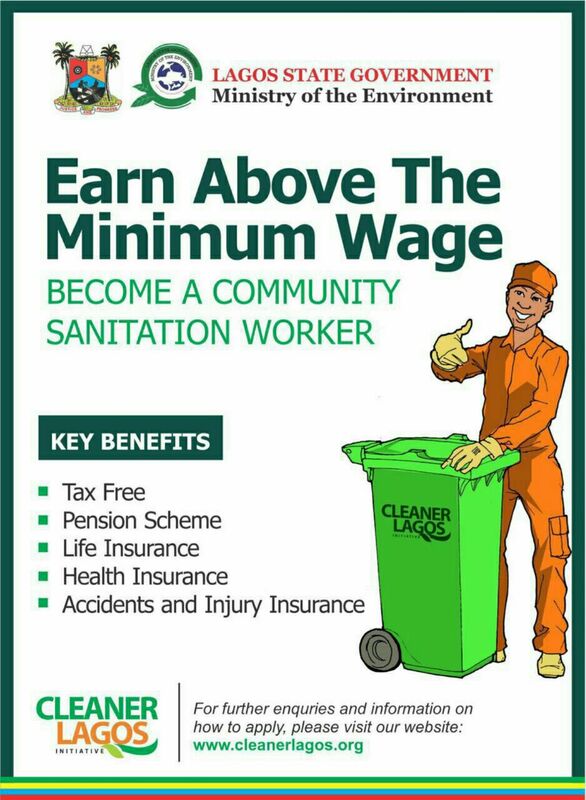 Go to the website www.cleanerlagos.org click here to fill the form to apply to be a CSW (Community Sanitation Worker) , there are also higher positions for Sanitation Supervisor. I’m always excited when someone tells me about their dreams to help others . In a country like ours where little or no attention is paid to the citizens , we are bombarded daily with bombings, attacks, Christian wars, corruption, leaders sleeping and fighting at the senate, embezzlement , looting and so on. Individuals have to come together as a team to help one another. Recently someone asked me if I would like to raise my children here or abroad and quite frankly i said here, I asked her the same question and her response was No, “Why” I asked? She said , “This country has nothing to offer our generation” . We never concluded the chat, i think someone called and that was it. You see, that conversation got me thinking, things are a lot different from the time our parents were growing up. Imagine the truckload of undergraduates seeking employment , its still on the rise, never going down, the current state of the economy has forced many young people to seek alternative means of survival, setting up businesses of their own without access to funds . How many banks can you walk into and happily secure a loan without signing your life away with high interest rates et all. I wont bore you with long talk but i have really good news you could use. 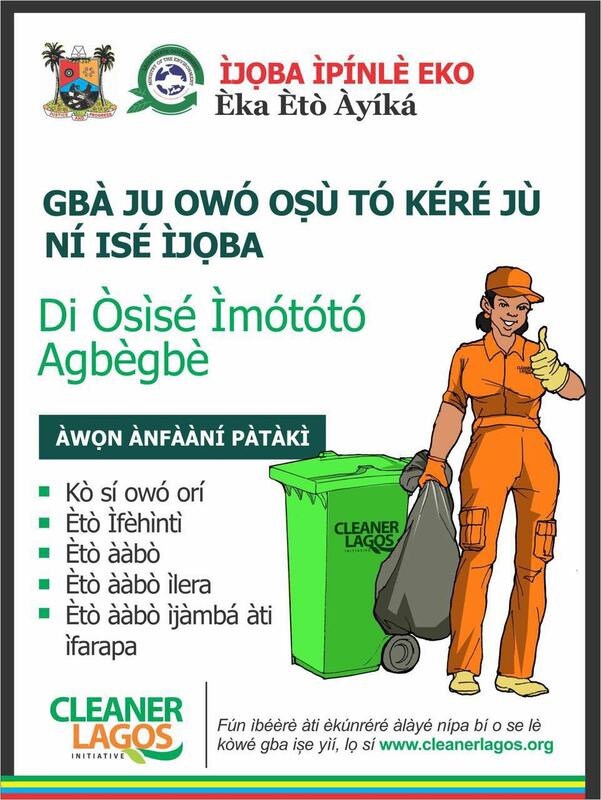 I want to introduce you to The Young CEO, This is an initiative designed to empower Young business men and women with access to grant of a N100,000 with no pay back, thereby building our communities at the grassroots and producing a better Nigeria. They empower young people to to be their own bosses with capital for their businesses. You will also be mentored by experienced businessmen and women who will guide you accordingly. 1. Register on the website www.theyoungceo.com.ng . All th einformation you need is available on the site. Good luck and stay blessed .